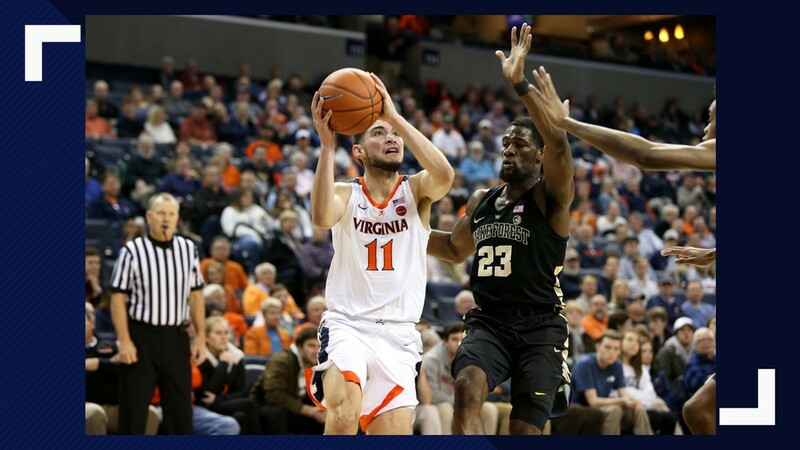 The victory was Virginia's 7th straight against Wake Forest and their 12th in a row overall at home. 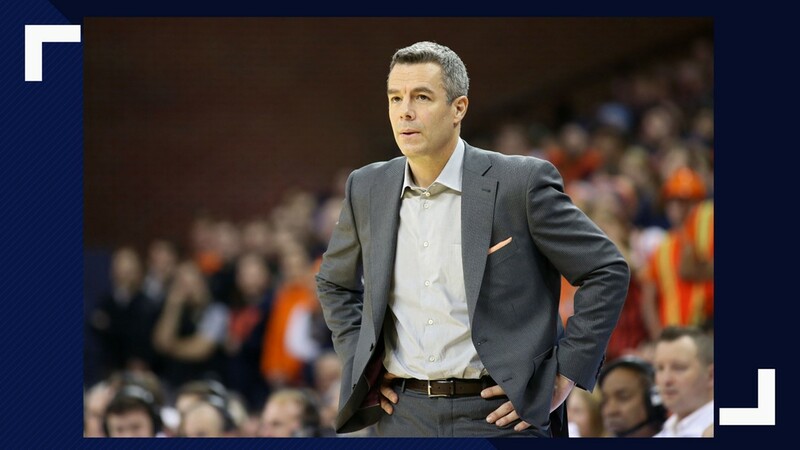 CHARLOTTESVILLE, Va. — Virginia came into its first game since a loss at No. 2 Duke wanting to show that nothing has changed. 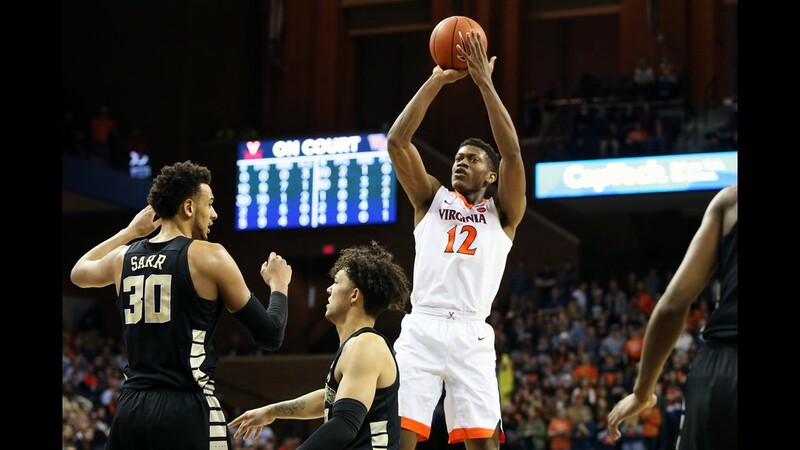 The third-ranked Cavaliers wasted little time making that point, using sharp shooting and stiff defense to bolt to a 25-3 lead in a 68-45 victory against Wake Forest on Tuesday night. 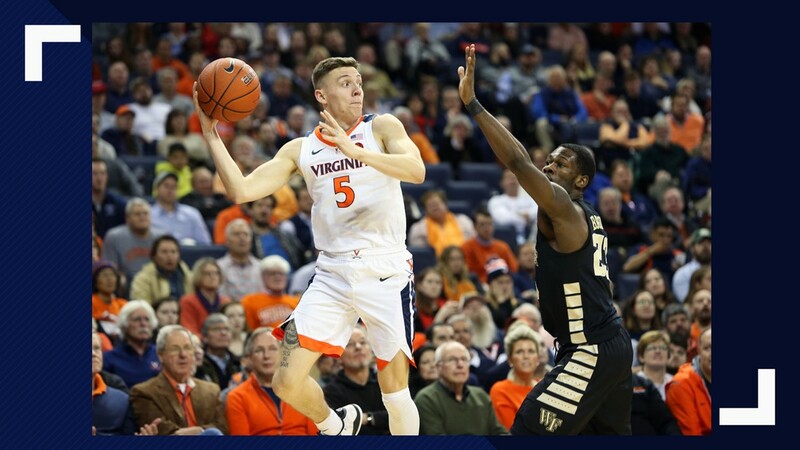 "I think we really wanted to make a point just to let everyone know that we were completely past the last game," Kyle Guy said, referring to a 72-70 loss at Duke on Saturday. "A lot of people acted like someone had died or something." 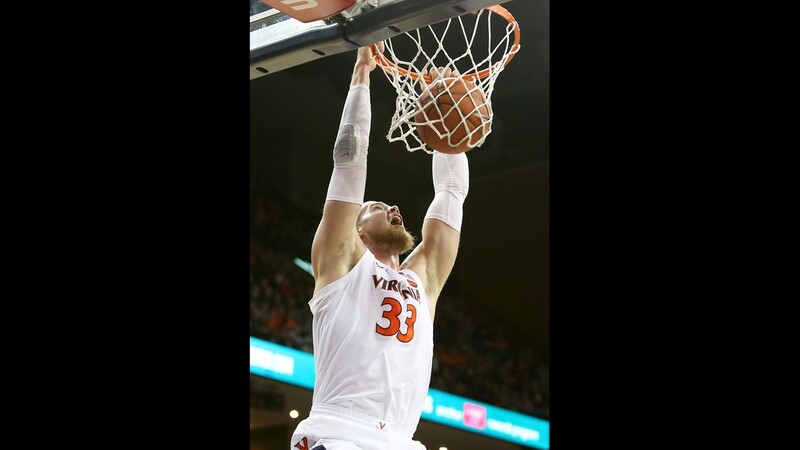 Guy and Jay Huff scored 12 points each, De'Andre Hunter and Mamadi Diakite had 11, and Ty Jerome 10 in a balanced offensive showing for the Cavaliers (17-1, 5-1 Atlantic Coast Conference). 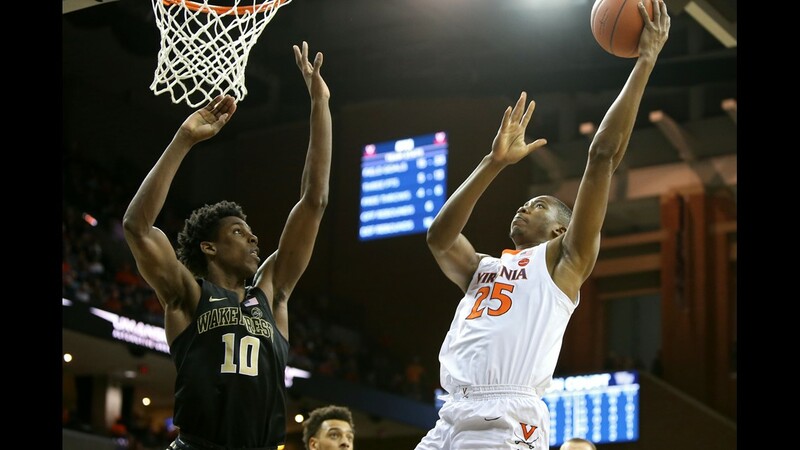 The victory was Virginia's seventh straight against Wake Forest and their 12th in a row overall at John Paul Jones Arena. It was one Diakite said the entire team felt was coming. "We knew since we came back and had the first practice," he said. 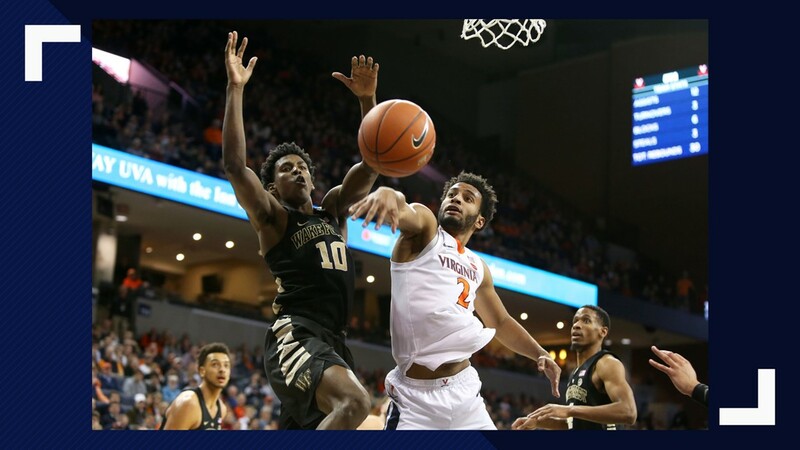 Not all was rosy for Virginia, which let the Demon Deacons finish the half on a 20-11 run to get within 36-23 at the break. "We were trying to give some opportunities to those that come off the bench, but things happened," Diakite said. "Things happened and coach wasn't very happy about it, but (in) the second half, we came back right." Bennett said his team "got seduced, or it was a little bit of fool's gold in the shot selection." Brandon Childress led the Demon Deacons (8-10, 1-5) with 12 points, and Olivier Sarr had 11. 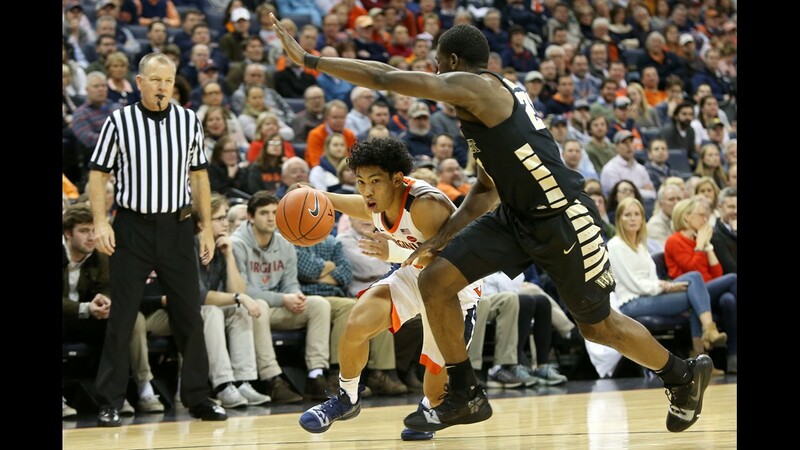 Wake Forest shot just 30.9 percent (17-55) and was never in it despite outscoring Virginia 15-0 on the fast break. "It doesn't matter who we're playing. We can't come out and start games like we did today," coach Danny Manning said. 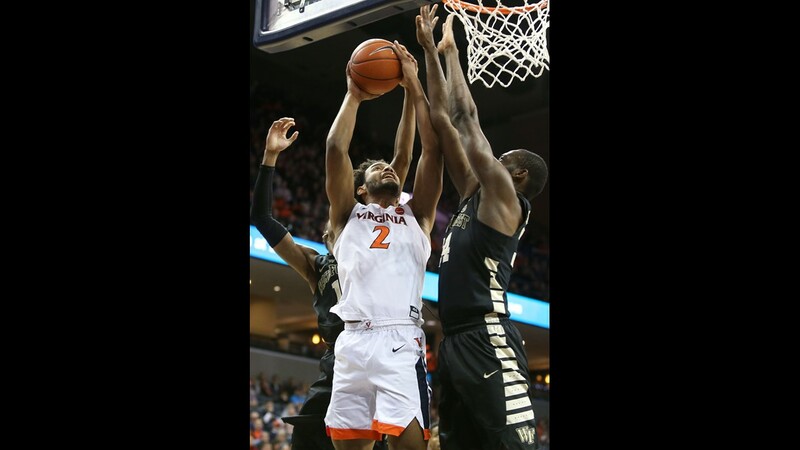 Virginia led 12-0 before Childress hit a 3-pointer for Wake Forest, their only basket in their first 13 attempts. After the Demon Deacons fell behind by 32-9, they outscored the Cavaliers 14-4 the rest of the half. 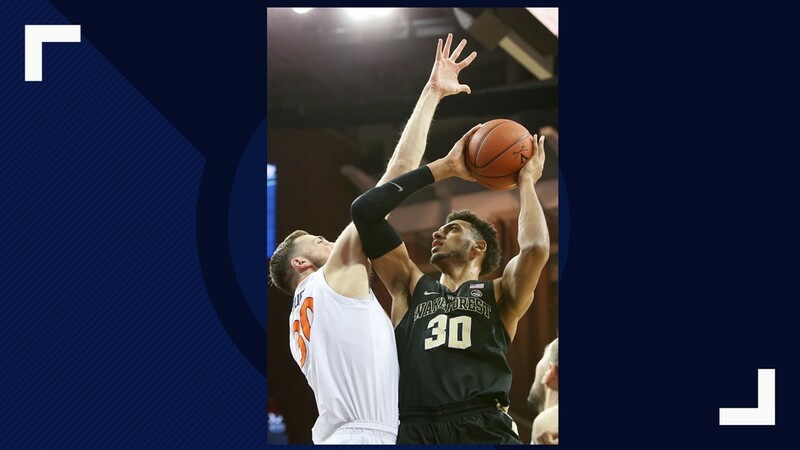 Childress had eight points and Sharone Wright Jr. a pair of 3-pointers in the run for the Deacons, which at least gave Manning a good feeling about the way his team responded to the huge early deficit. "I thought we showed a little bit of grit," he said. 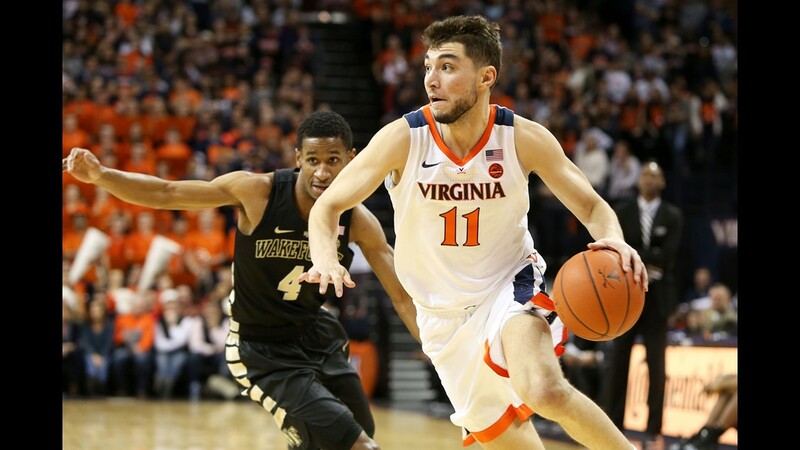 In the second half, Ty Jerome started the scoring for Virginia with a 3-pointer, and Wake Forest never got closer than 14 the rest of the way.